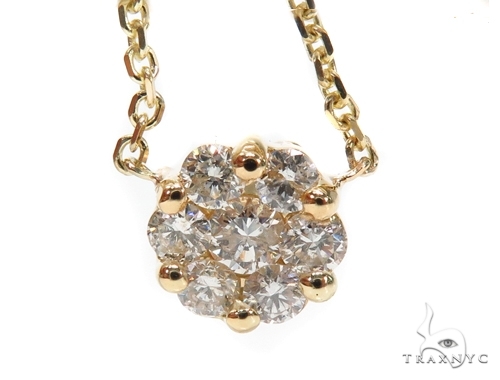 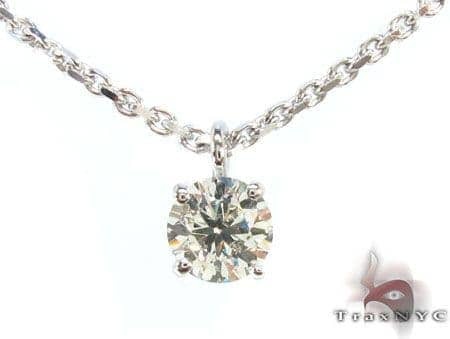 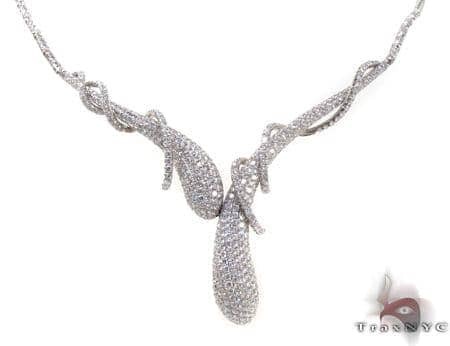 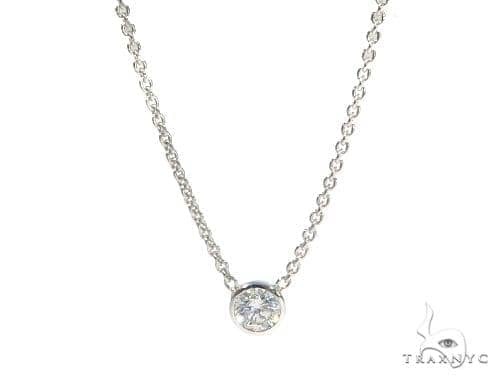 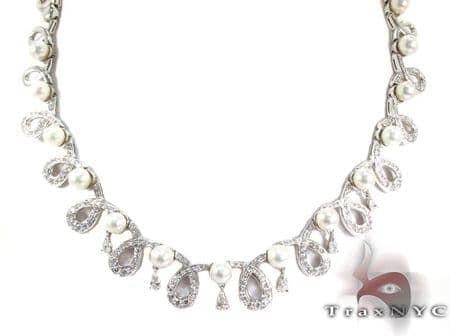 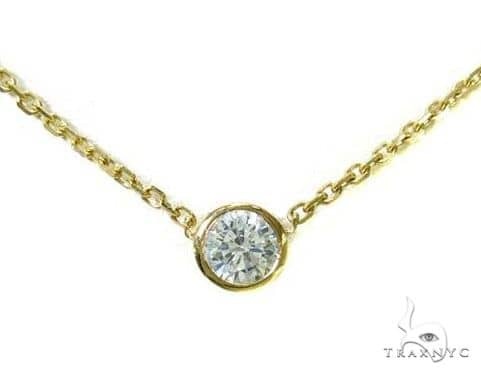 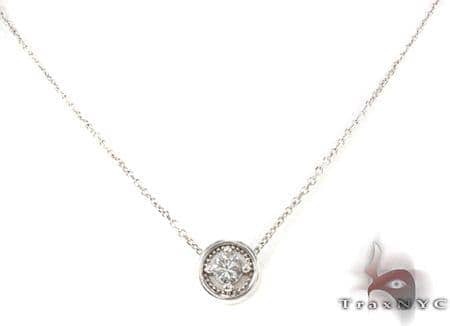 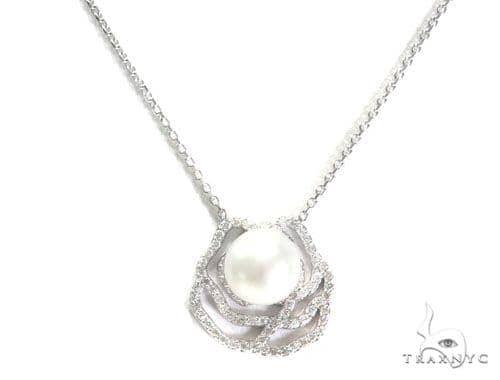 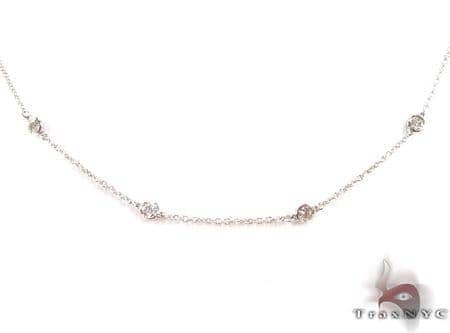 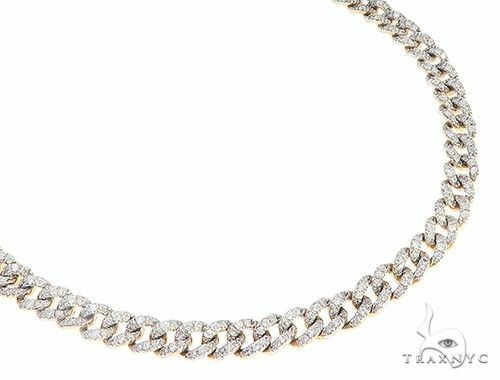 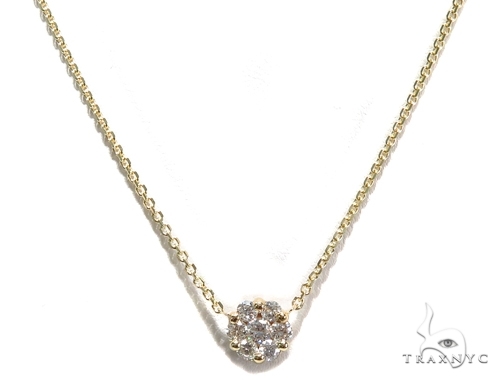 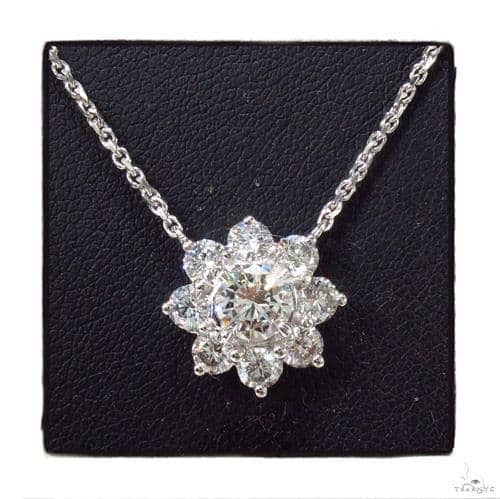 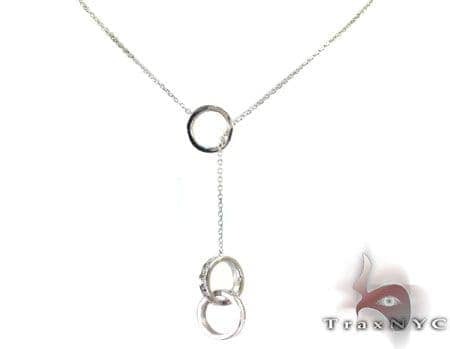 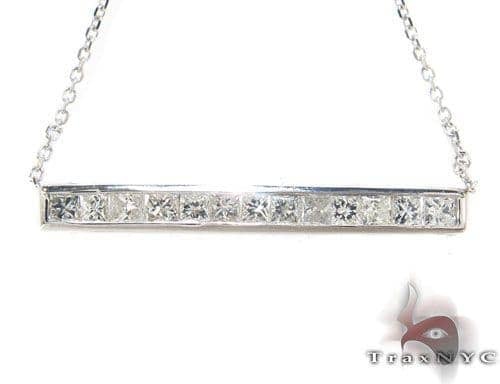 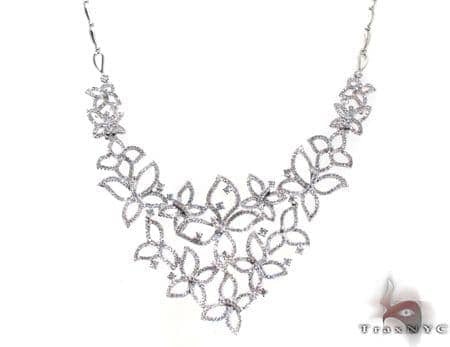 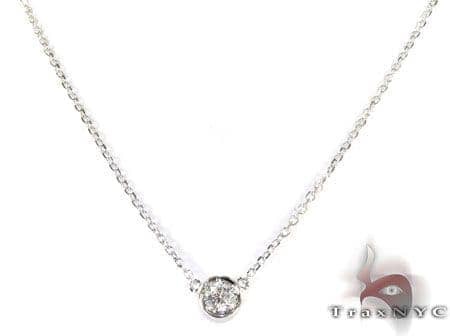 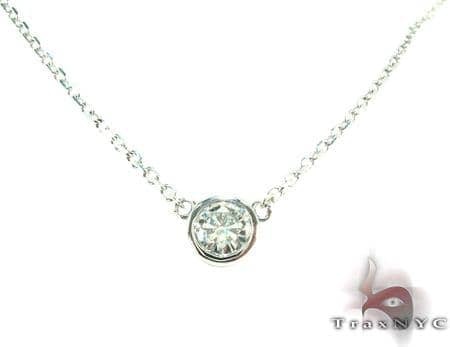 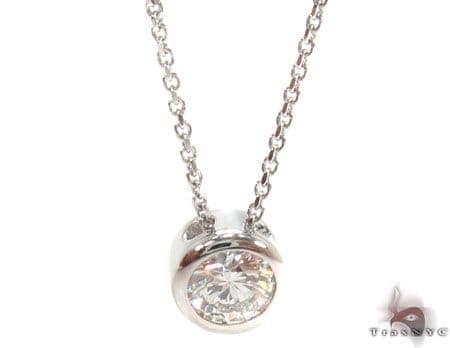 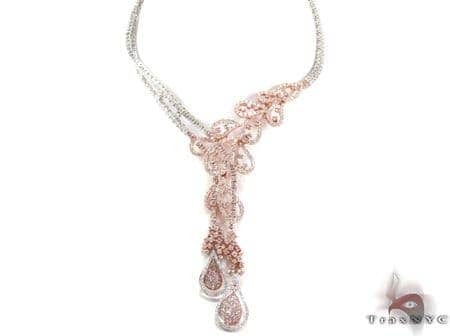 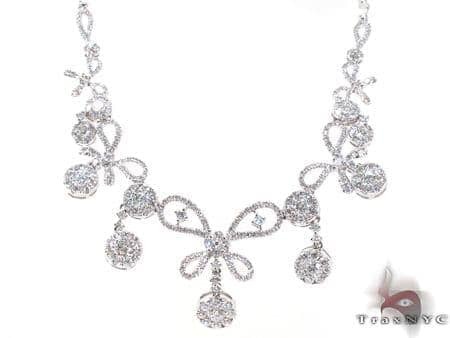 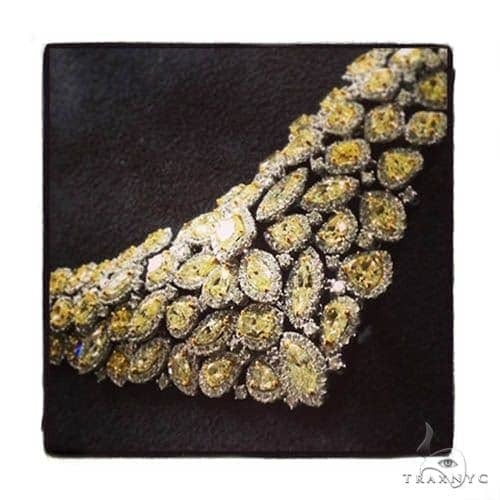 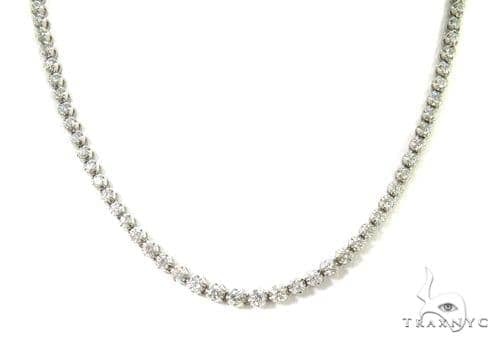 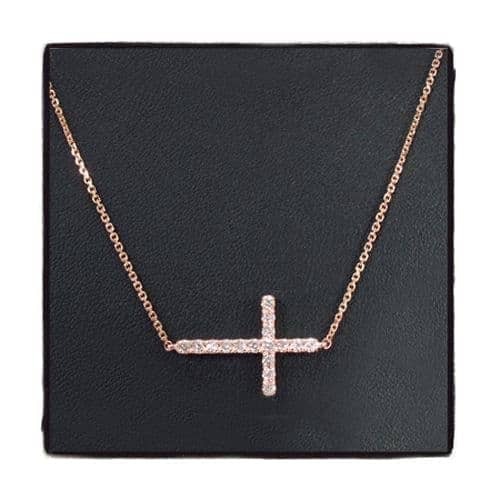 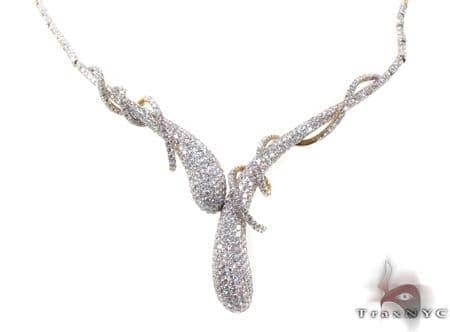 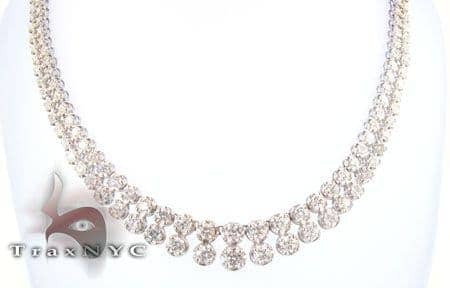 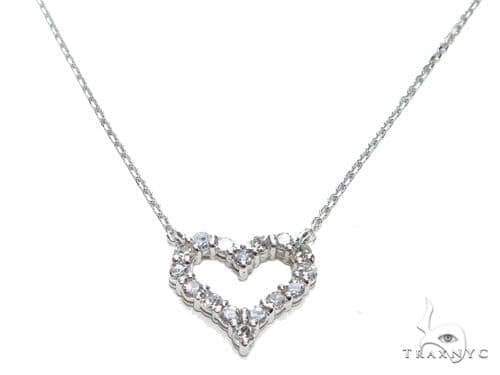 If you're looking to make a splash in fashion circles then this piece from our Diamond Necklaces is exactly what you need.This piece contains 0.50 ct G color beautiful diamonds. 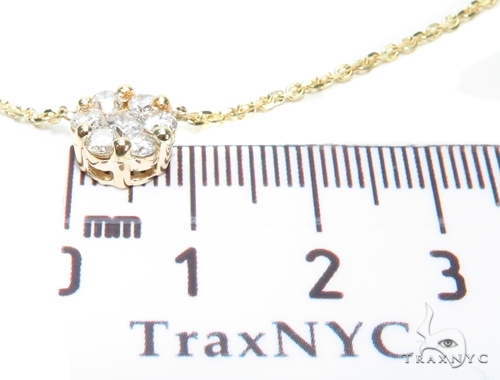 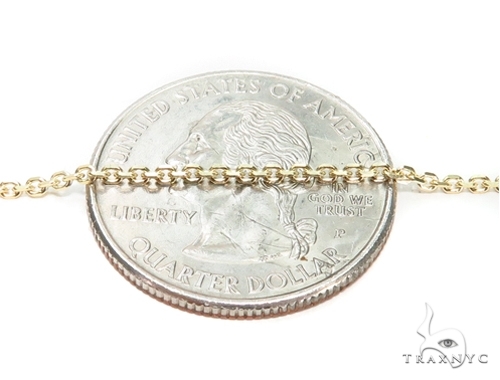 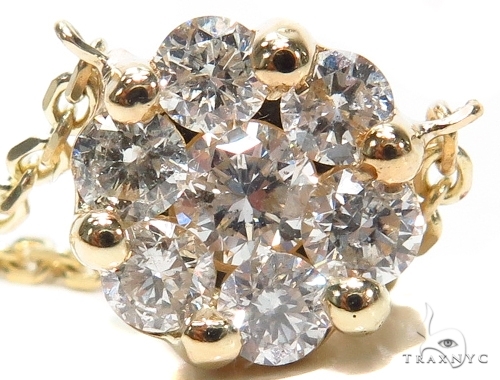 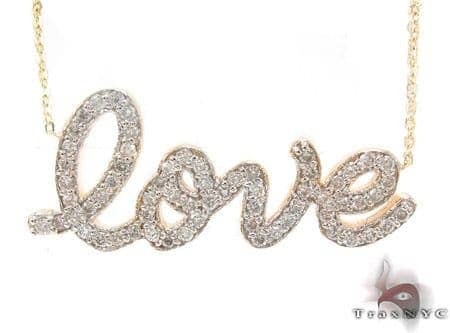 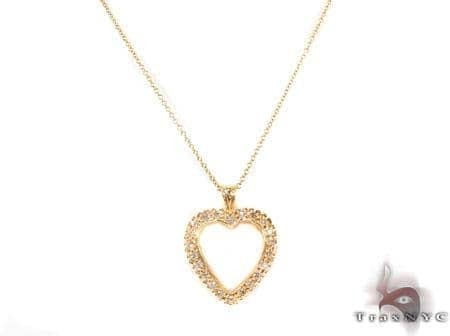 The genuine 14k Yellow Gold weighs a total of 4.70 grams and complements the diamonds beautifully. 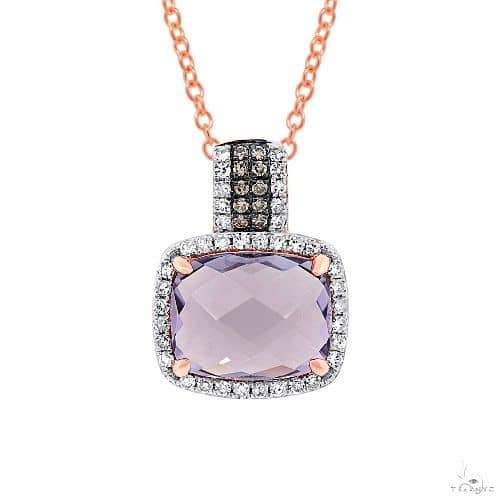 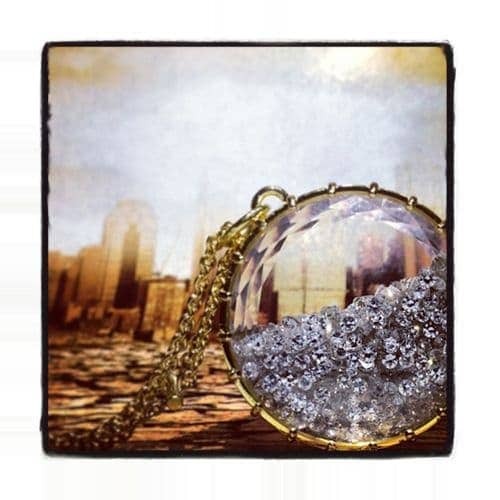 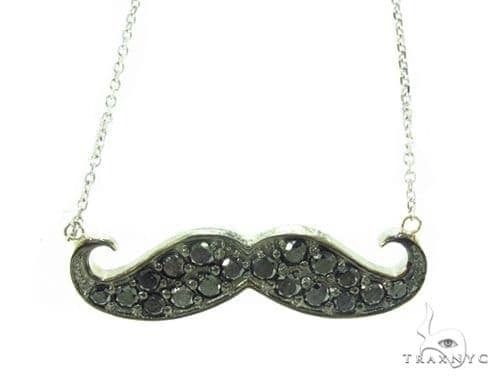 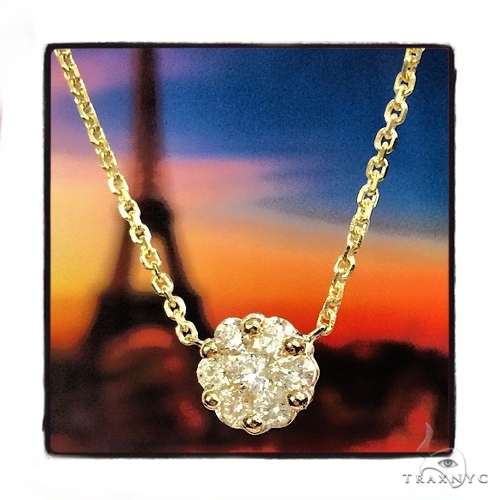 Capture the night with this piece from our Diamond Necklaces. 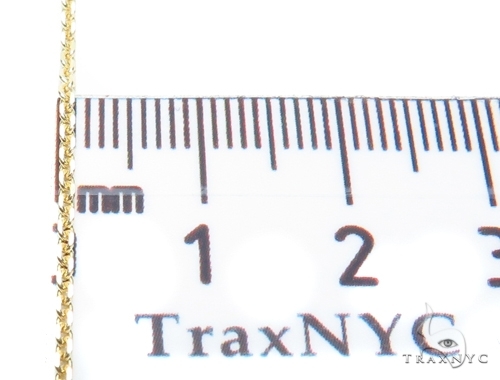 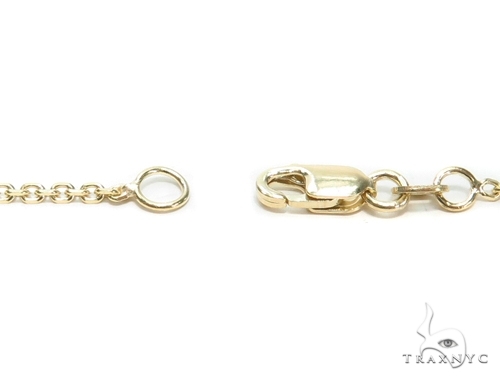 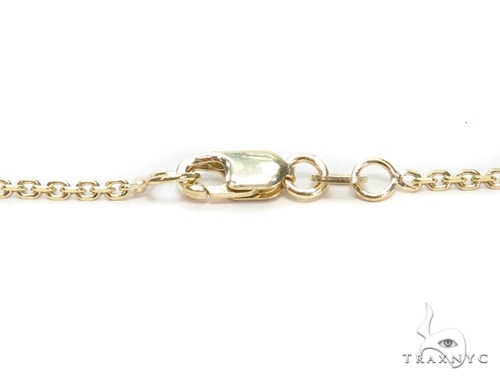 You will adore the delicate design and classic 14k Yellow Gold setting.